Voracek, Martin and Marušič, Andrej 2008. Testing the Finno-Ugrian Suicide Hypothesis: Geographic variation of elderly suicide rates across Europe. Nordic Journal of Psychiatry, Vol. 62, Issue. 4, p. 302. Voracek, Martin Loibl, Lisa Mariella and Kandrychyn, Siarhei 2007. 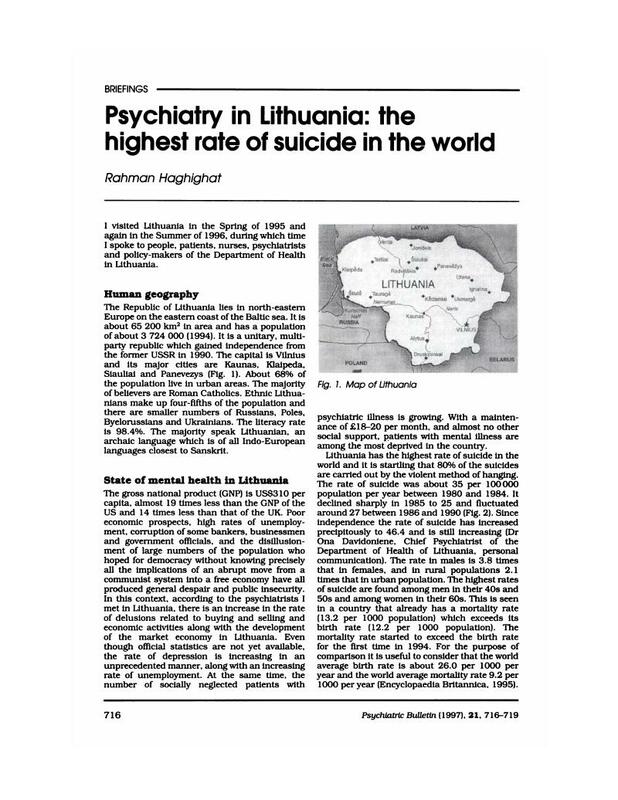 Testing the Finno-Ugrian Suicide Hypothesis: Replication and Refinement with Regional Suicide Data from Eastern Europe. Perceptual and Motor Skills, Vol. 104, Issue. 3, p. 985. Encyclopaedia Britannica (1995) London: Encyclopaedia Britannia Inc.